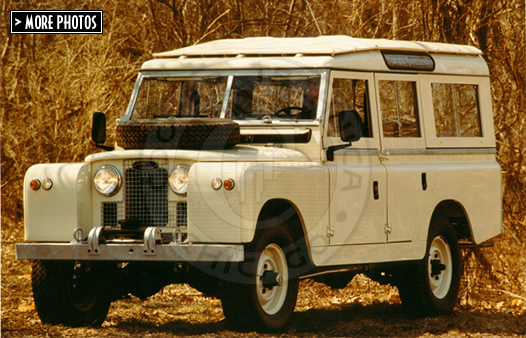 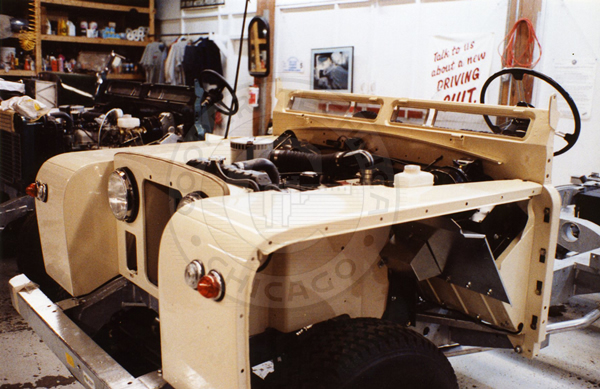 Heavily used and badly rusted, this Land Rover was completely restored to showroom new condition. 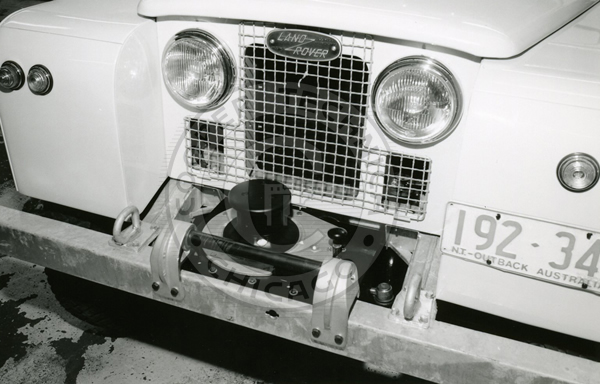 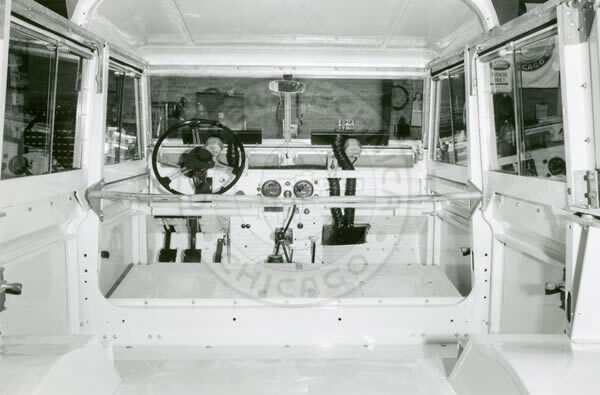 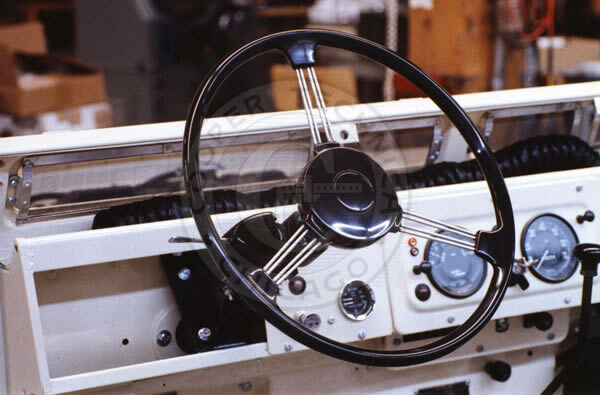 At the owner's request, we located and restored a rare PTO capstan winch and also tracked down and re-upholstered the interior, seats and trim with original Land Rover "elephant hide" leathercloth. 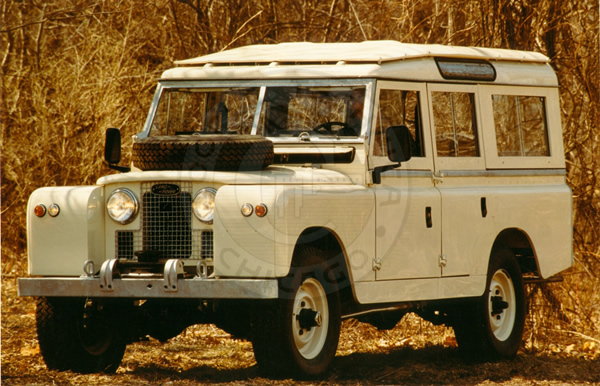 Subtle modifications from stock include vacuum assisted brakes, large side view mirrors, fully-synchronized transmission and more.